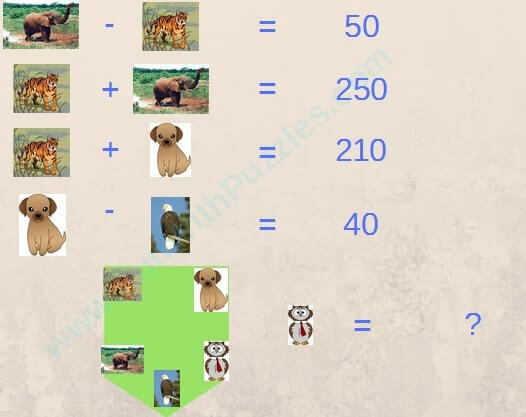 Mathematics is very fun subject and lots of brainteasers can be made using the math equations. 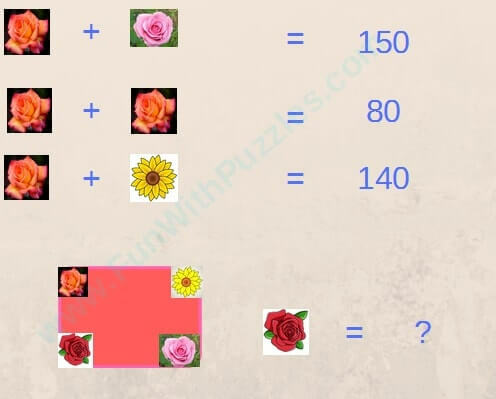 Here I am posting few Mathematical brain teasers. 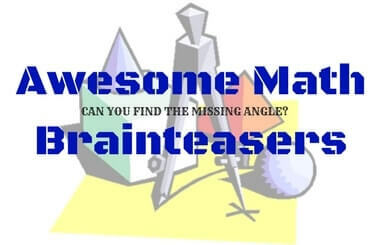 These math brain teasers are with represented in form of pictures in which one has to first solve some equations and then find the value of angles of the polygons given. These polygon are represented by Triangle, Quadrilateral, Irregular Pentagon and Irregular Hexagon. 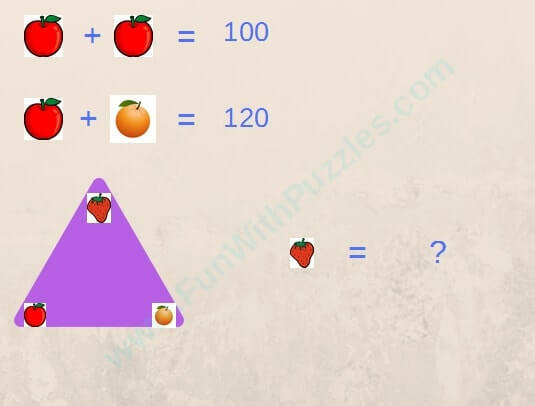 Do note one thing while solving these brain teasers that picture representation of these Polygon shapes looks very regular. However in actual angles of these shapes are all different and one need to calculate these angles while solving the mathematical equations. 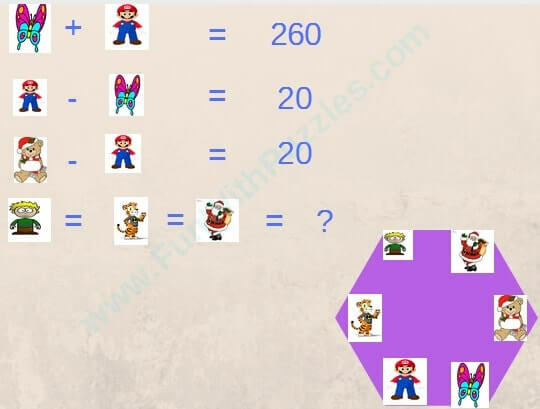 Link to answers of these math brainteasers will be given soon at the end of this post where all the equations will be solved with explanations in detail. 1. Can you solve these maths equations? 2. Can you find the missing angle? 3. Can you solve these Maths Equations? 4. Can you solve this Maths Equations?